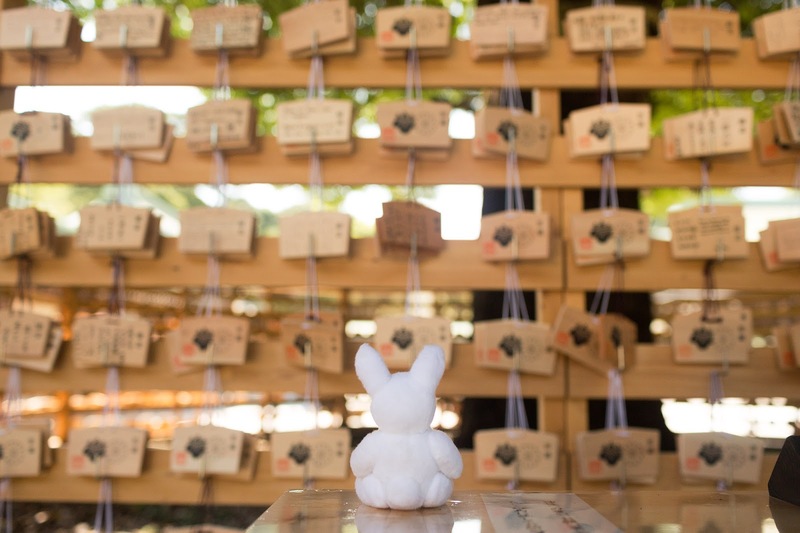 During our trip to Tokyo, we got to visit Meiji Shrine. You wouldn't believe this shrine is in the middle of the city. 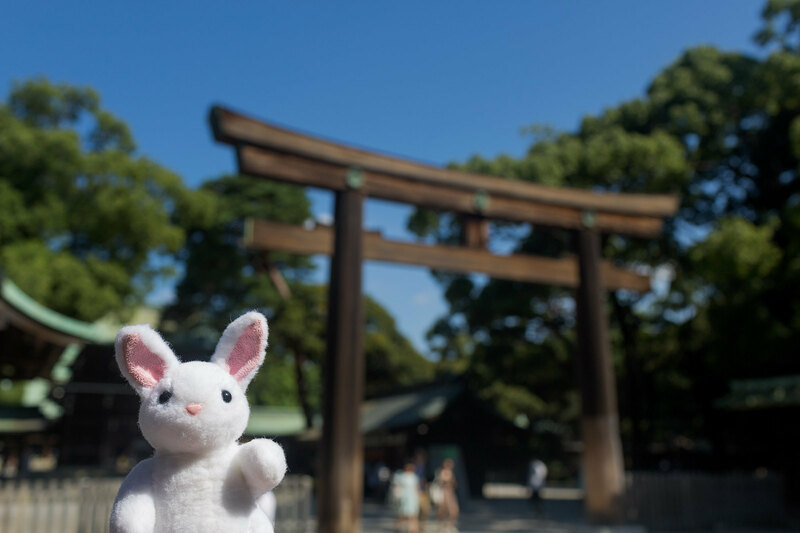 Here is Mia in her obligated shot in front of a Torii. We then explored more of the shrine and Mia tried to study the prayer tablets.